After Chicago pizza-rock garage ragers Party Bat called it quits, bassist and singer Chris Clark and guitarist Aaron Turney recruited drummer Michael Petrucelly to form Problem People in 2014. Shedding the zany antics of Clark and Turney's previous project, Problem People swing straight for the gut with heartfelt punk that channels the melodic sensibility and rough-around-the-edges attitude of midwestern greats past and present, including Hüsker Dü, the Replacements, and the Honor System. Their self-titled 2015 debut LP should've been an instant classic of Chicago punk, and soon the city will have another chance to properly appreciate this band: they released news of their follow-up album today. PROBLEM PEOPLE by Problem People "Delete History" is the first single from Problem People's second full-length, currently untitled and scheduled to drop in late March via Tic Tac Totally, the on-again, off-again label run by Clark’s brother Matt. Production on the album has been a "family affair," according to Clark: Turney's brother Stephen, a Nashville-based engineer, recorded the music, and Matt Clark put together the music video for "Delete History," which you can check out here. 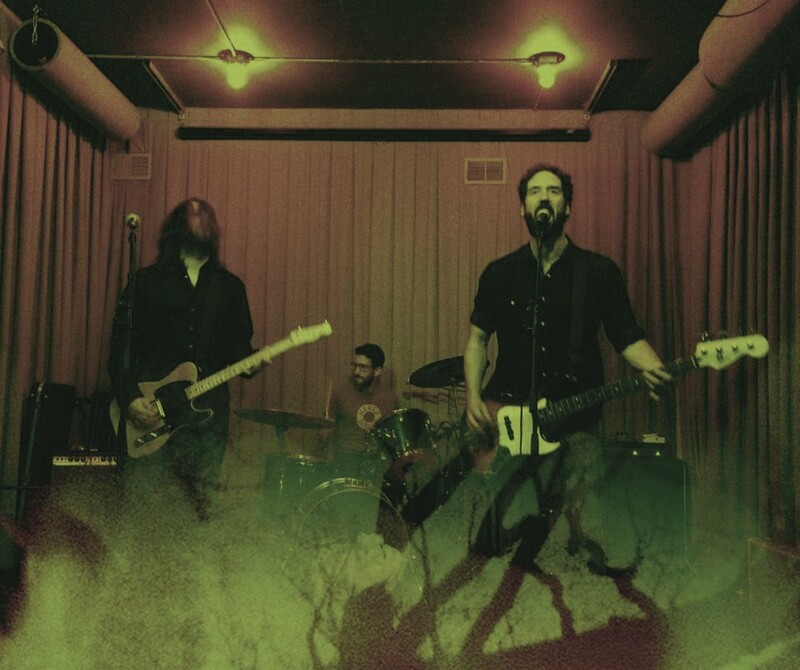 "The video is a combo of a band practice, with Matt sitting in the gear shelves at ol' 313 N. Carroll Street, shooting 16-millimeter on a Bolex Rex-5, because he's a film nerd," says Clark, "along with graveyard footage from a test film Matt never quite directed." Delete History by Problem People The song provides a window on the band's activity over the past couple years and sums up what makes them so great: dark, catchy melodies and warm, ringing, dissonant guitars over a pushy rhythm section.